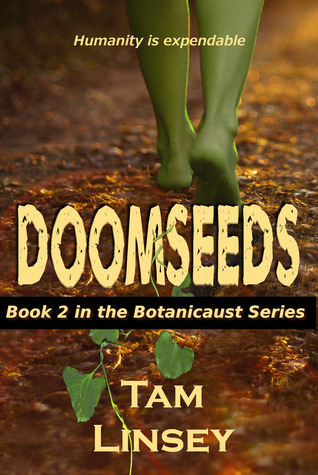 Doomseeds will be released April 8, 2014! Sign into your Goodreads account and enter the giveaway today. Giveaway ends April 03, 2014. Open to readers in the USA and Canada.